Remember May and Binh Yen? 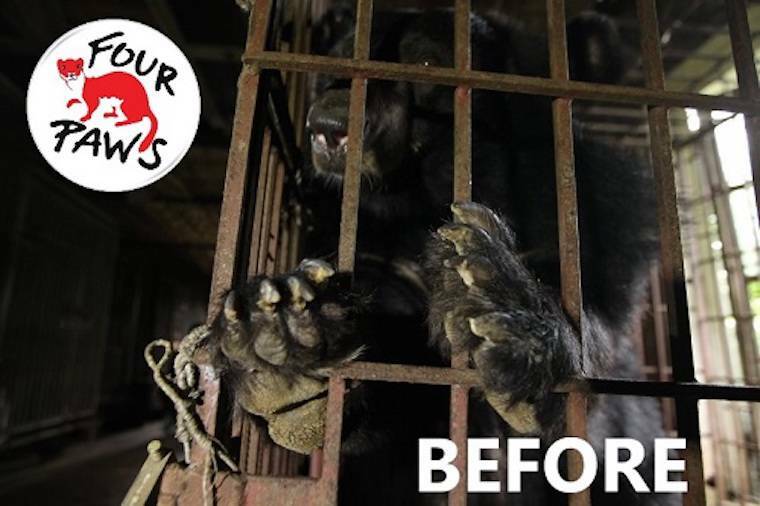 For 13 years, May and Binh Yen suffered severe abuse and neglect as bile bears. FOUR PAWS was able to rescue them last April. May was severely overweight and Binh Yen was in critical condition. 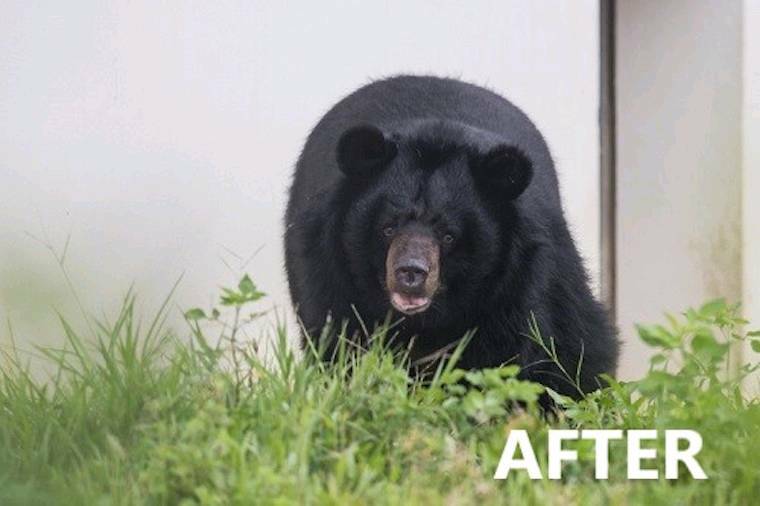 At our bear sanctuary in Vietnam, we are pleased to inform you that both bears are healthy and thriving in their new homes and have even befriended other rescued bears! Watch the happy bears HERE. Binh Yen has bonded with Misa, who was also rescued earlier this year. May has befriended Thai Van and Thai Giang, two very active bears who are also former bile bears. Without you these rescues would not be possible. Please consider donating and helping Four Paws save all bile bears throughout Vietnam!